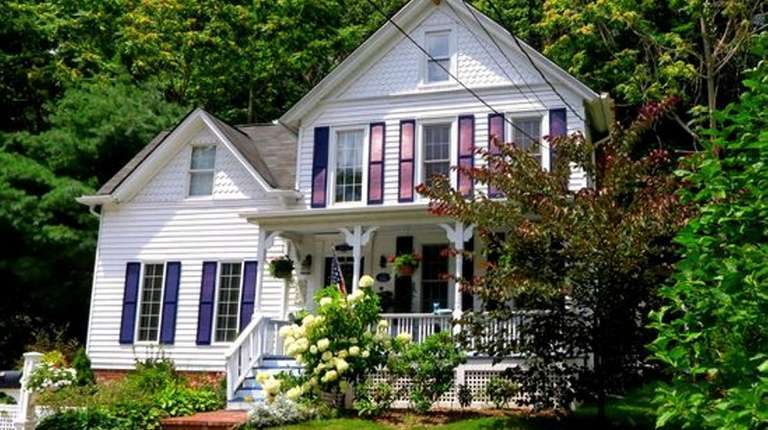 A Victorian dating to 1830 is on the market in Smithtown for $399,000. Situated on a half-acre, the three-bedroom, two-bathroom home has renovated bathrooms and kitchen. The house features wide-plank wood floors and a master bedroom with bath on the first floor. The listing agent is Michael Pinter of LMPK Realty.